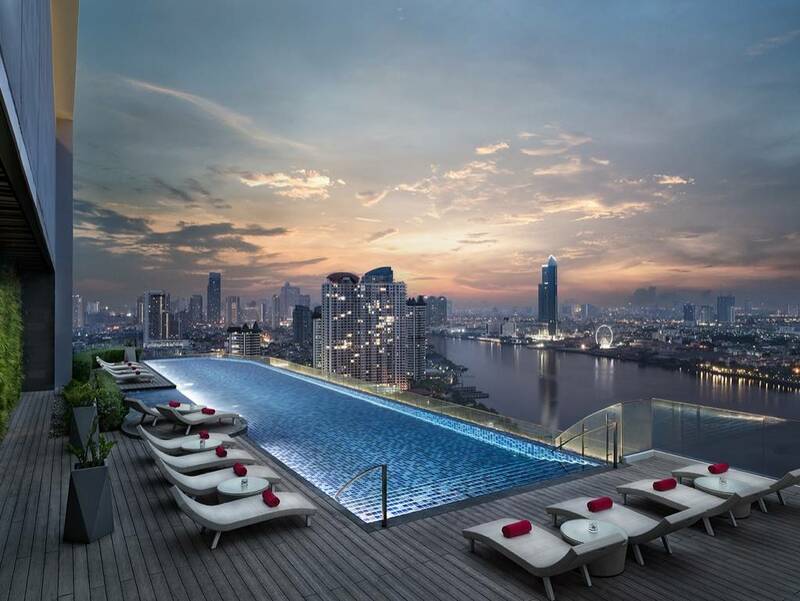 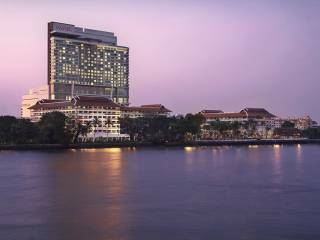 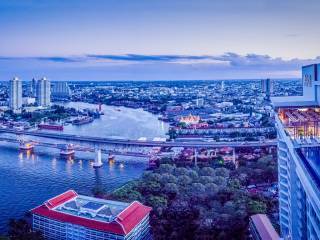 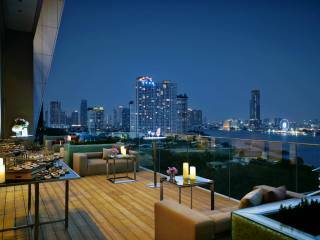 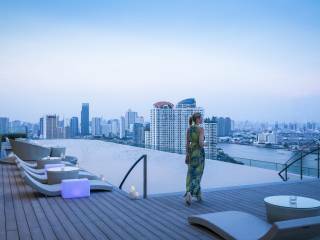 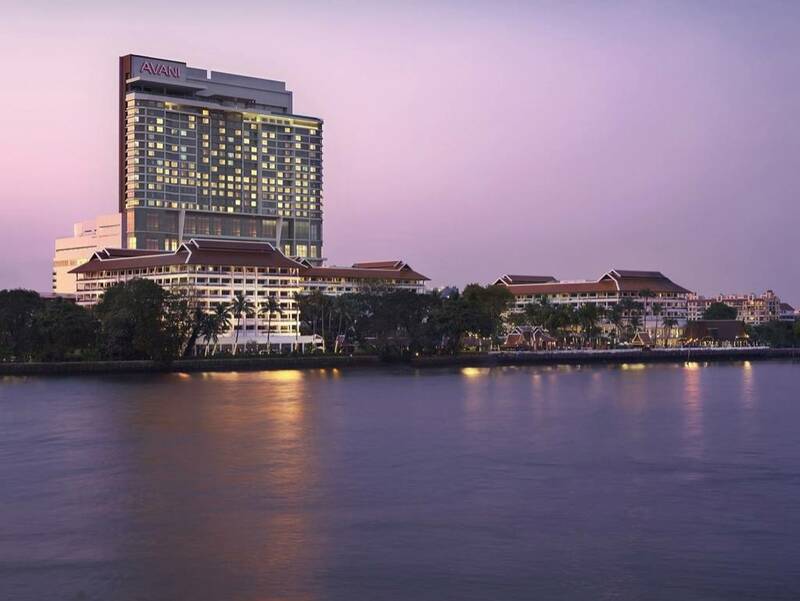 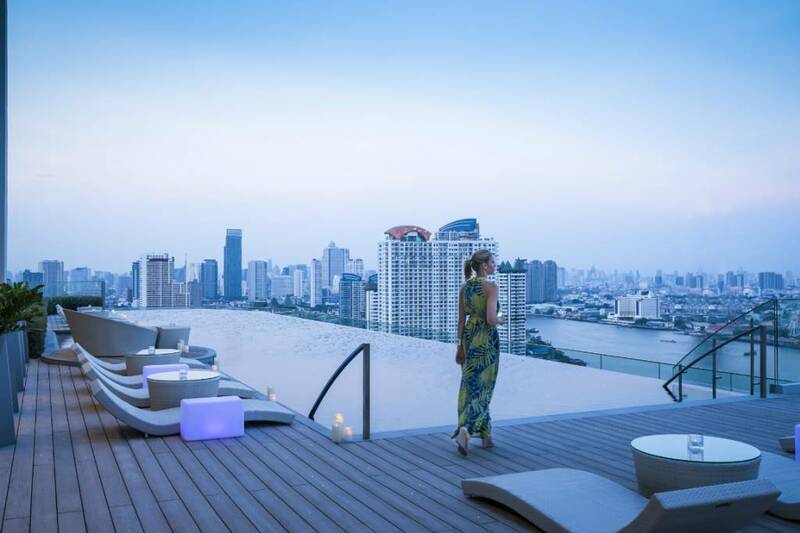 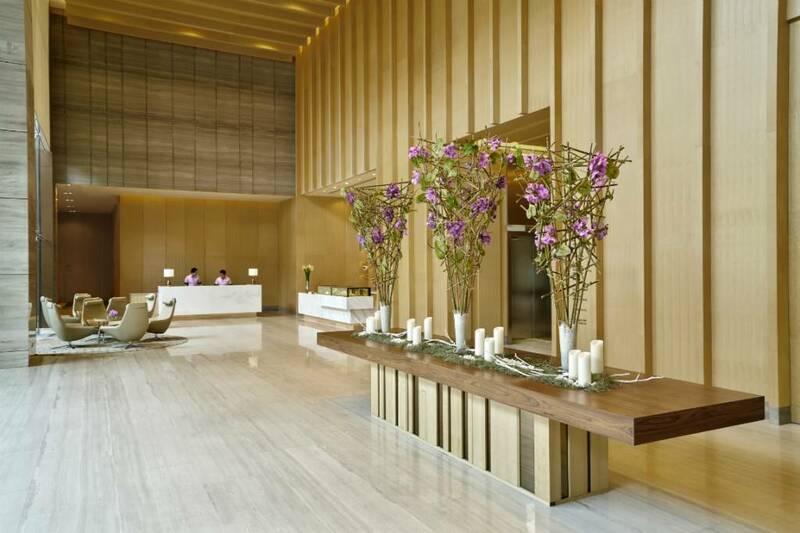 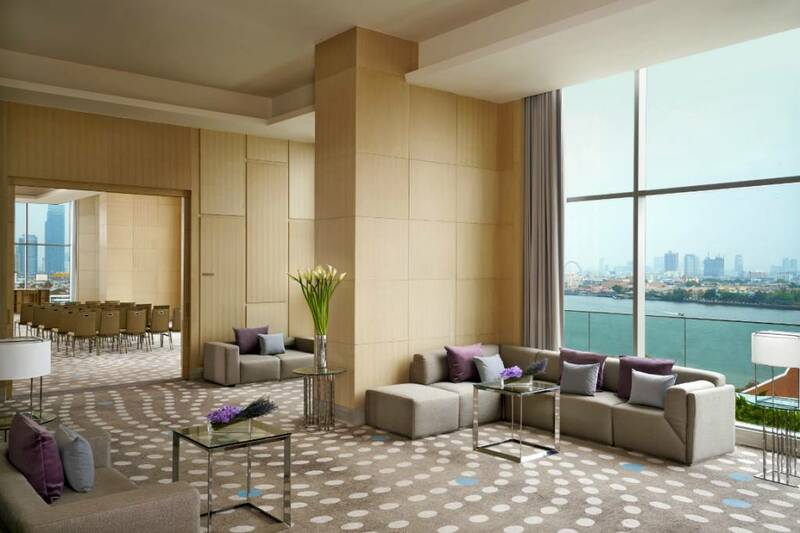 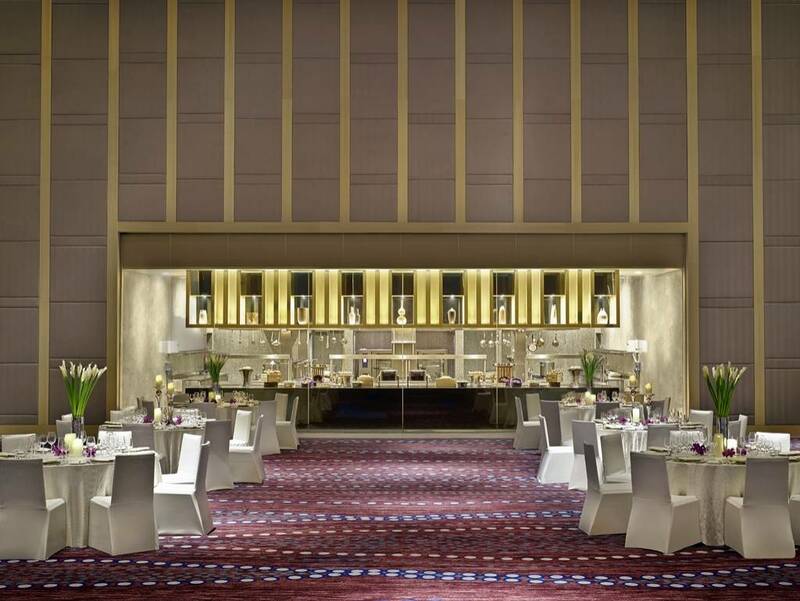 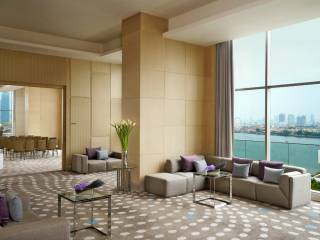 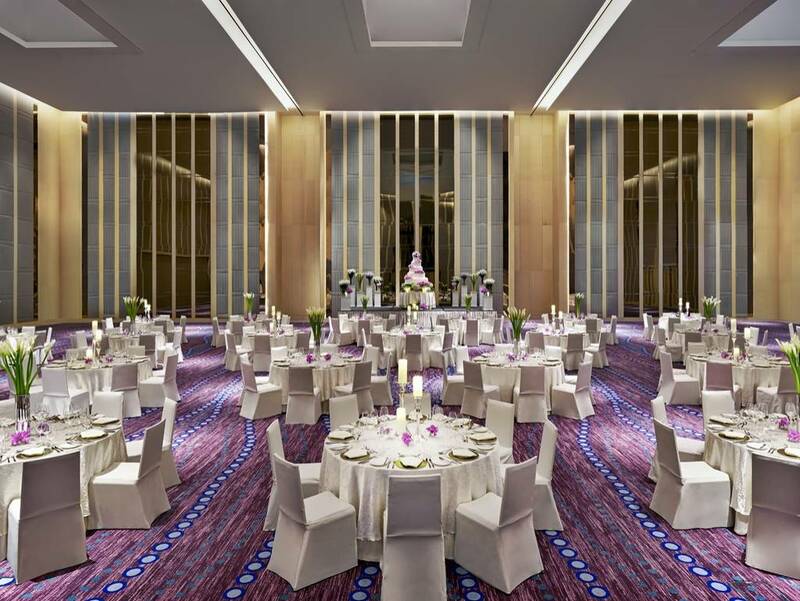 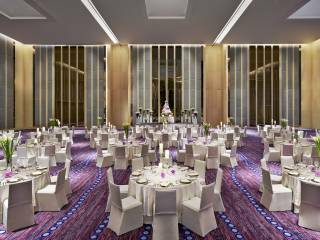 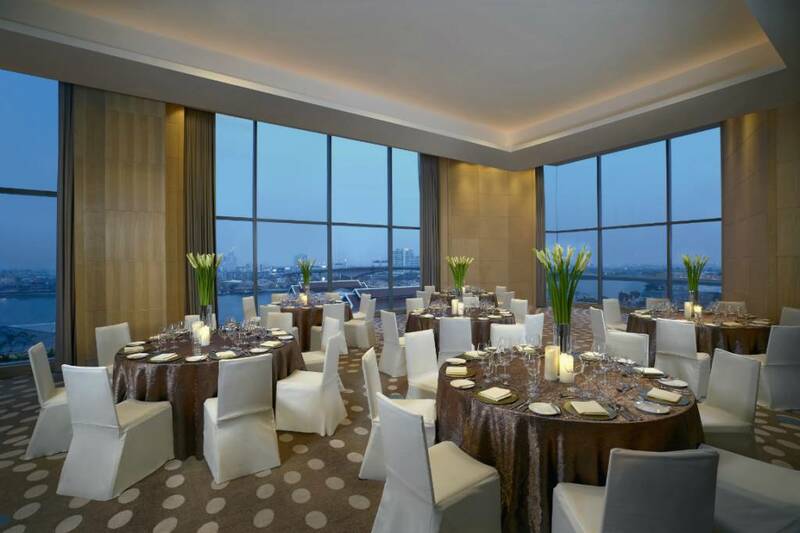 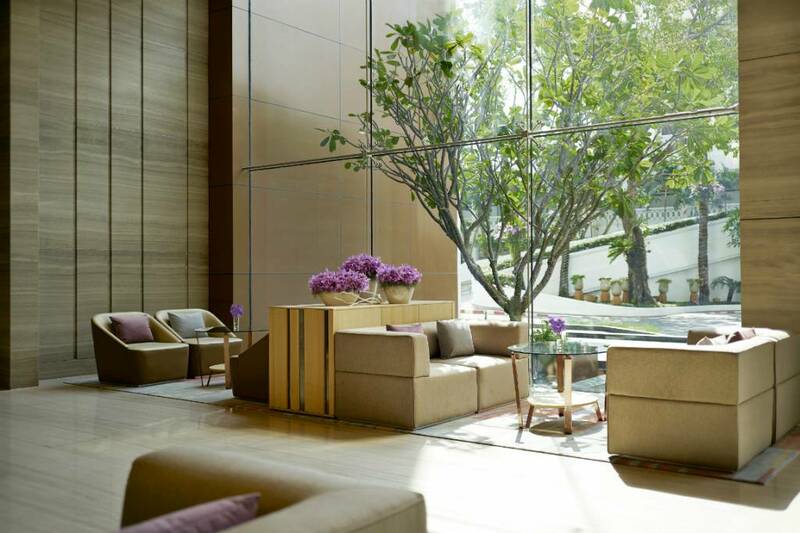 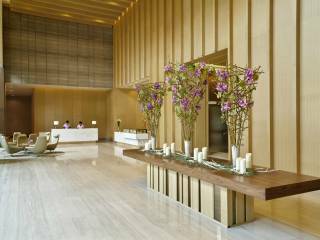 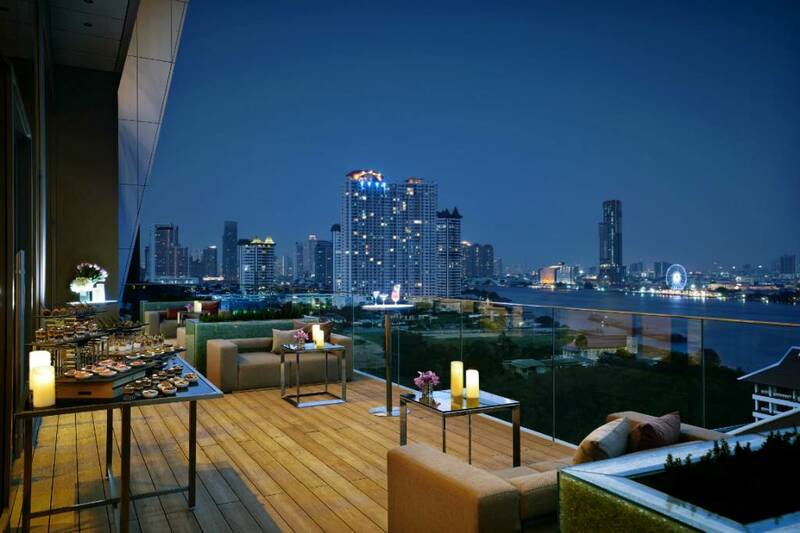 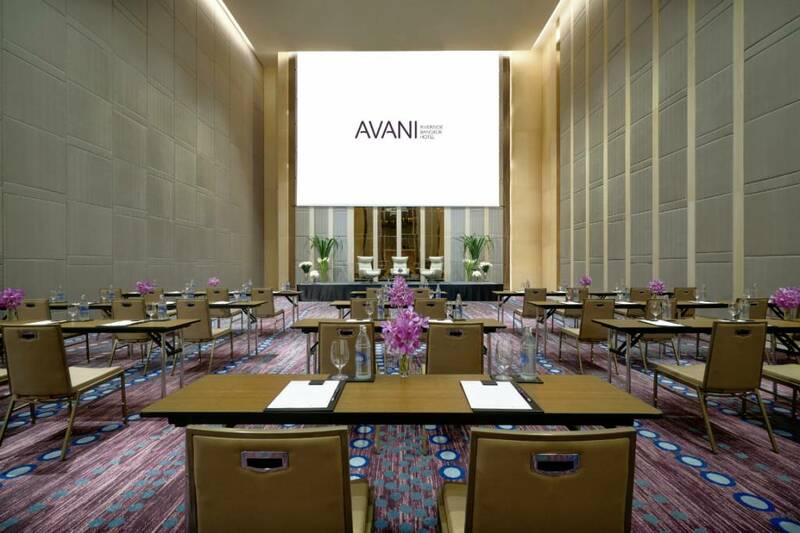 AVANI Riverside Bangkok Hotel offers the right space for every event making it one of the most iconic and most versatile locations in Bangkok and Asia. 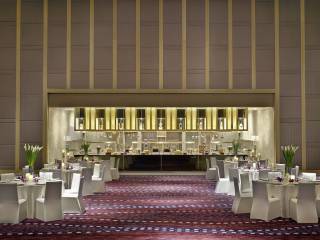 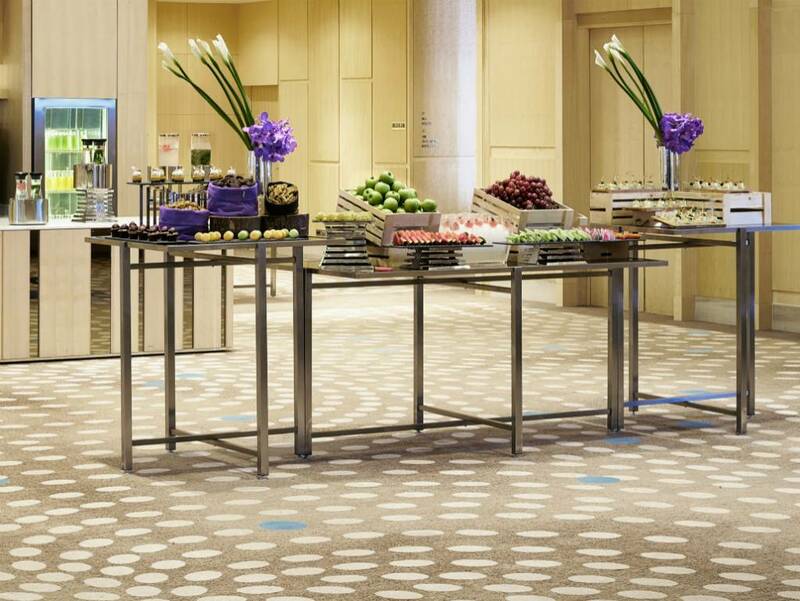 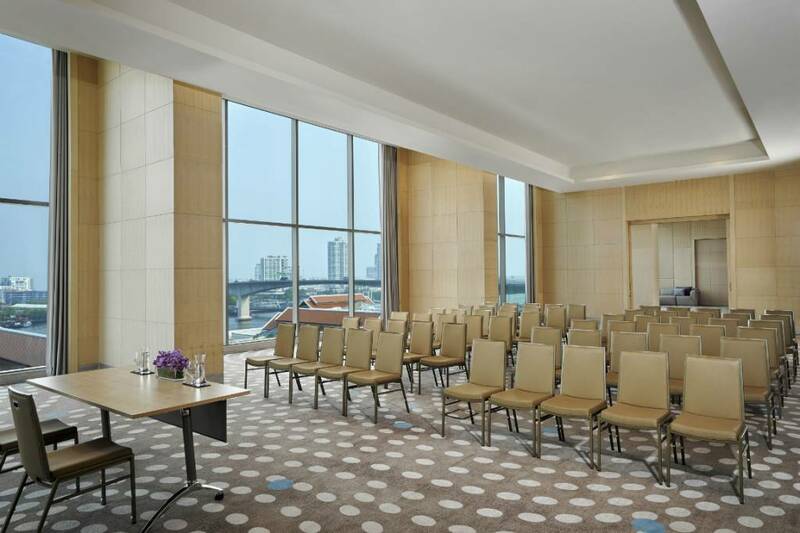 The impressive meeting and event facilities boast 4,500 sqm of inspiring multipurpose space. 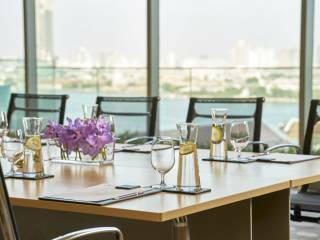 The 10th floor meeting facilities offer the most memorable views over the City of Angels. 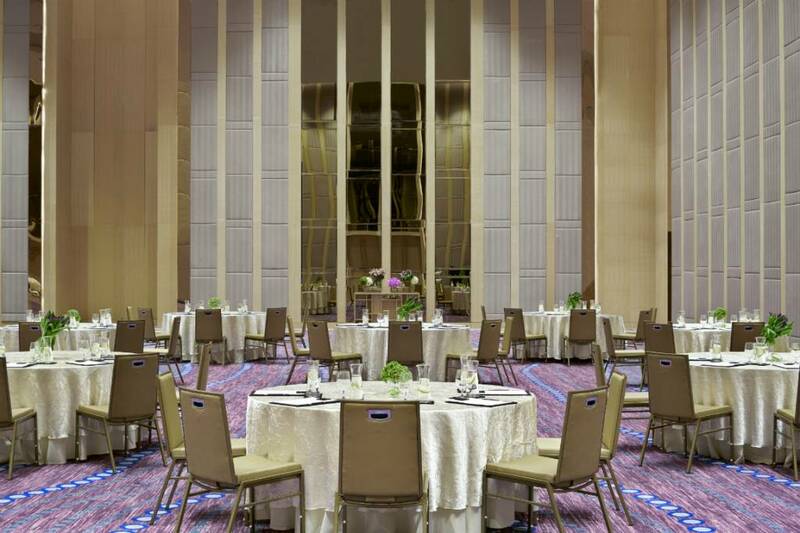 Impress and delight your guests by holding your celebrations at Grand Riverside Ballroom or at our roof top bar located on the 26th floor. 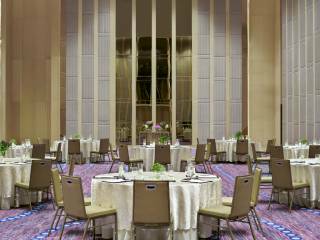 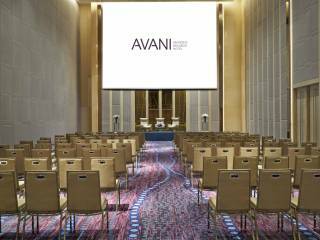 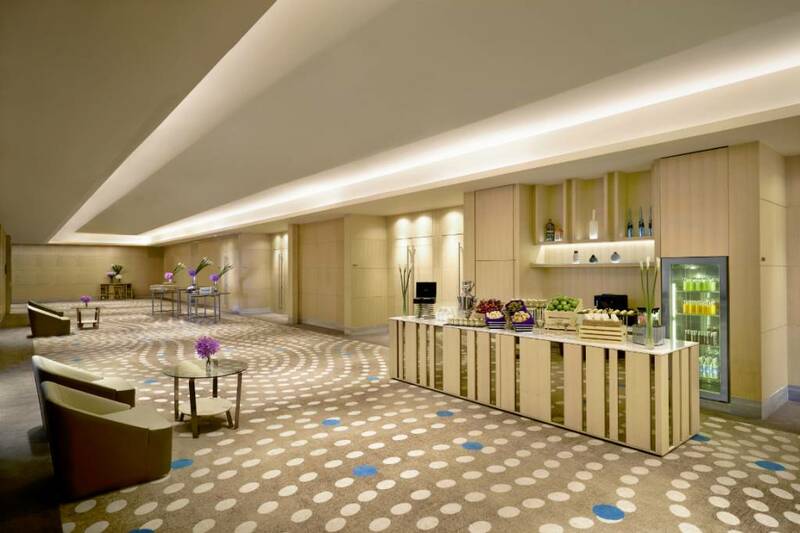 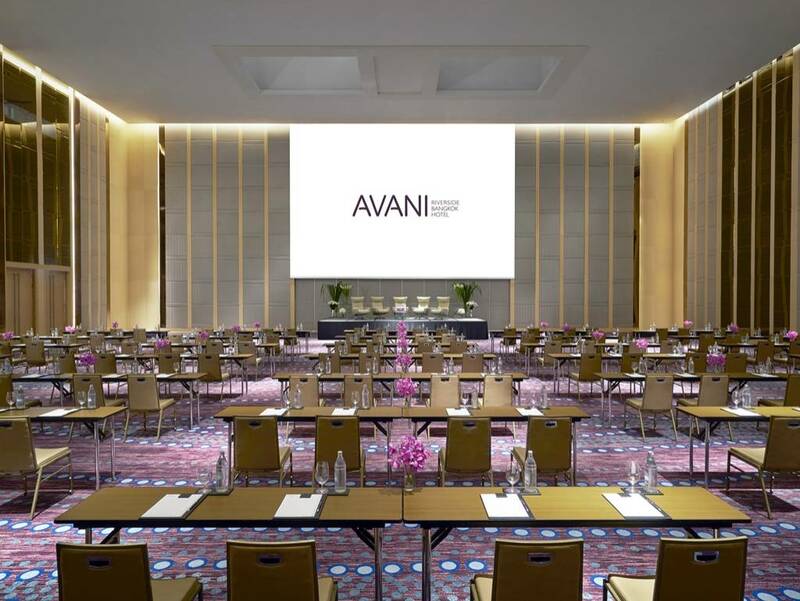 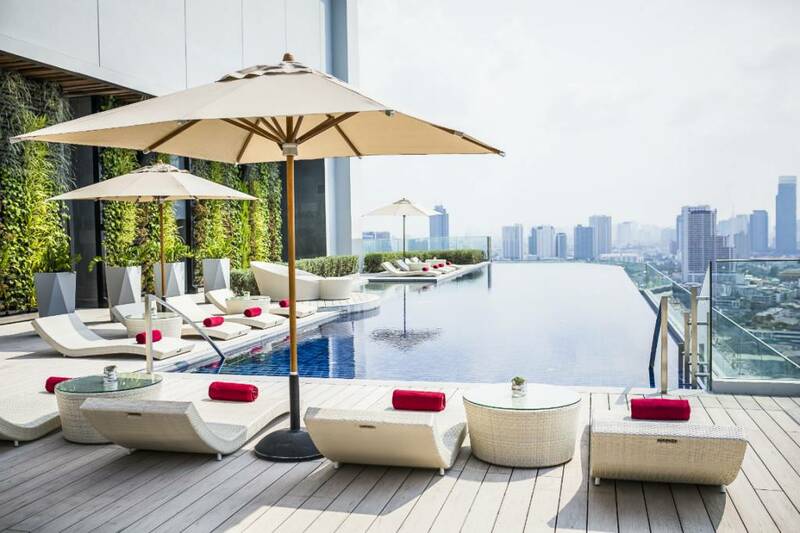 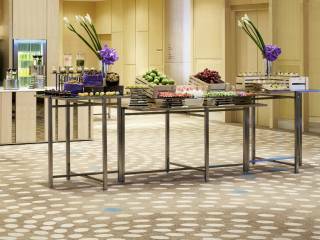 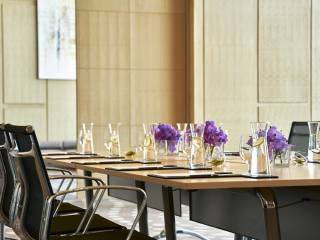 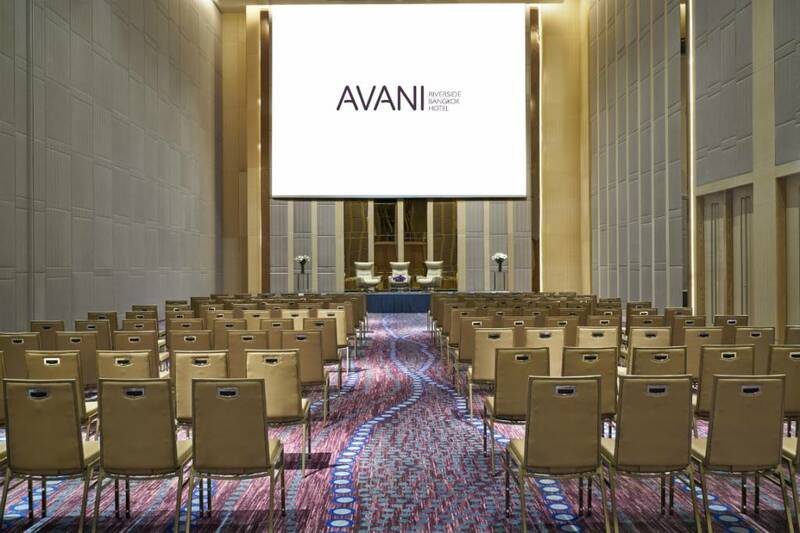 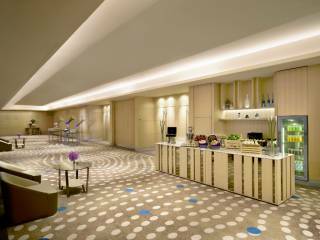 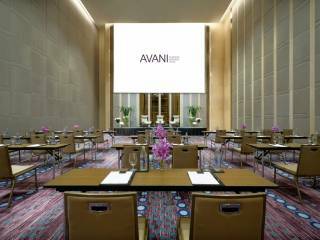 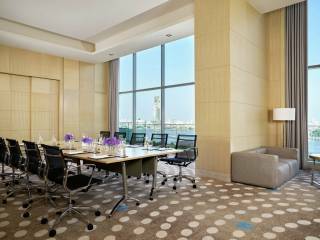 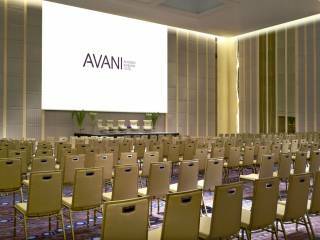 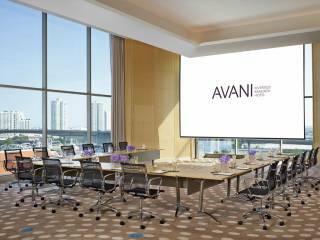 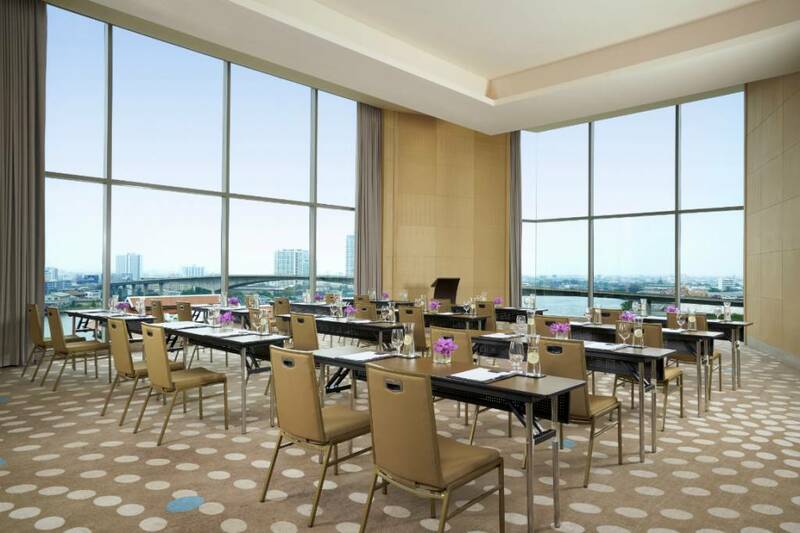 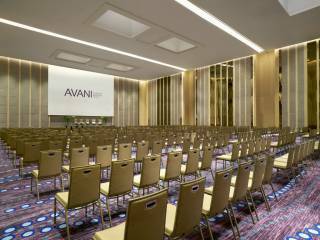 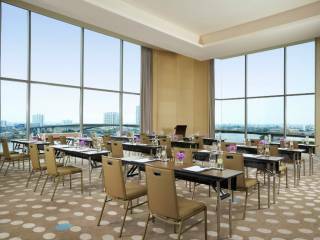 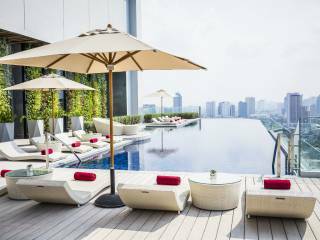 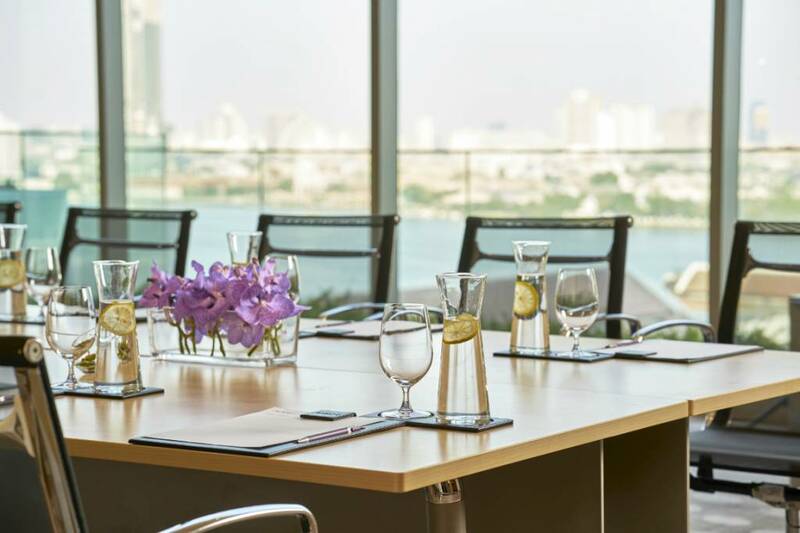 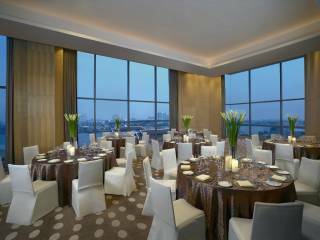 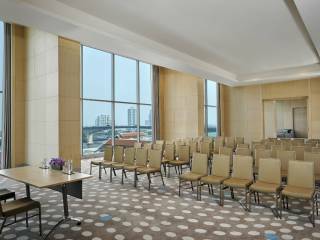 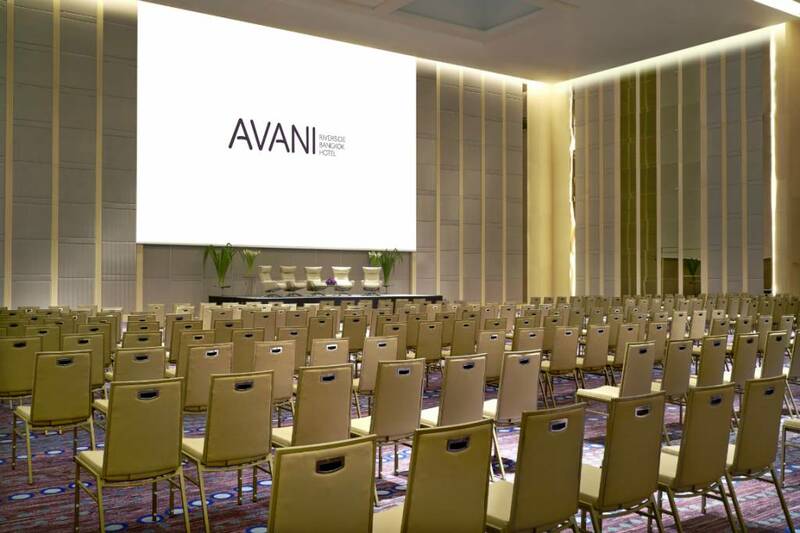 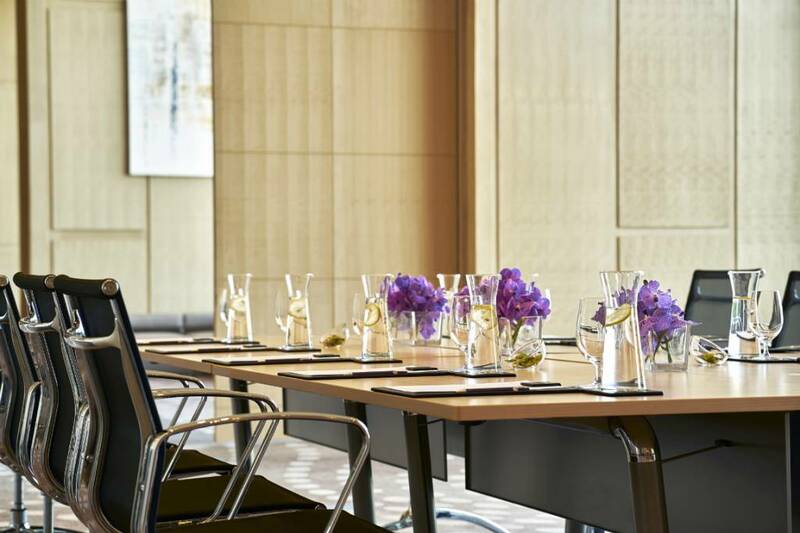 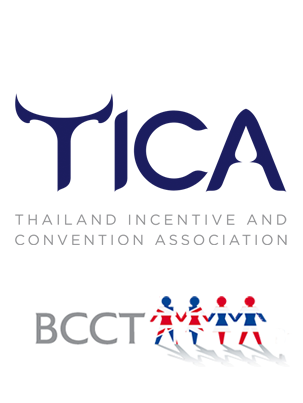 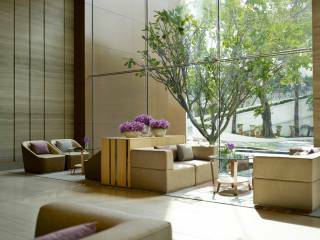 AVANI Riverside Bangkok Hotel events and conference facilities offer the most flexible and state of the art MICE (Meetings, Incentives, Conferences and Exhibitions) facility in Bangkok. 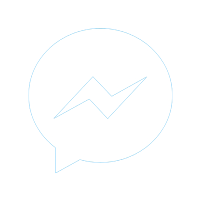 But it’s more than just the numbers. 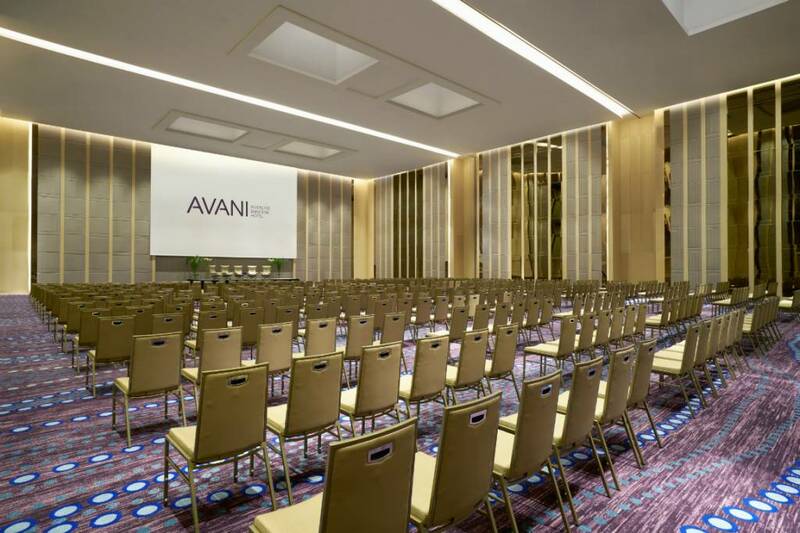 You can count on the personal attention you deserve for the smallest of gatherings to the biggest conventions.